A great activity to do with seniors is decorating pumpkins. You can decorate by carving, painting or creating a special arrangement. Get creative with your loved ones or make it a contest to see who can make the best one. 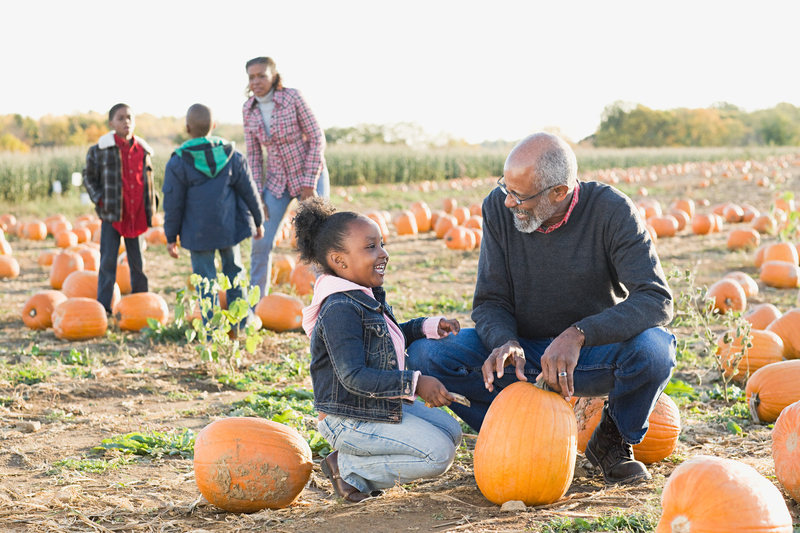 Fall festivals are a fun intergenerational activity. At a local festival, there’s something for everyone to do. Drink apple cider or eat fall flavored donuts. Go through a corn maze or watch live music. Find a local fall festival here. What an amazing way to celebrate fall with your loved ones. Baking fall treats brings all smells and flavors of fall into your home. You can use inspiration from your visit to the fall festival or try one of these treats. Taking a stroll through the woods is beautiful during the fall. Going for a walk allows you to bond with your seniors and hear stories from them. Walking is also good for heart health! Our residents at Inniswood Village live next to the gorgeous Inniswood Metro Park. These residents can invite their families to come and walk Chipmunk Trail with them and to enjoy the beauty of the fall foliage. Find a park near your community. 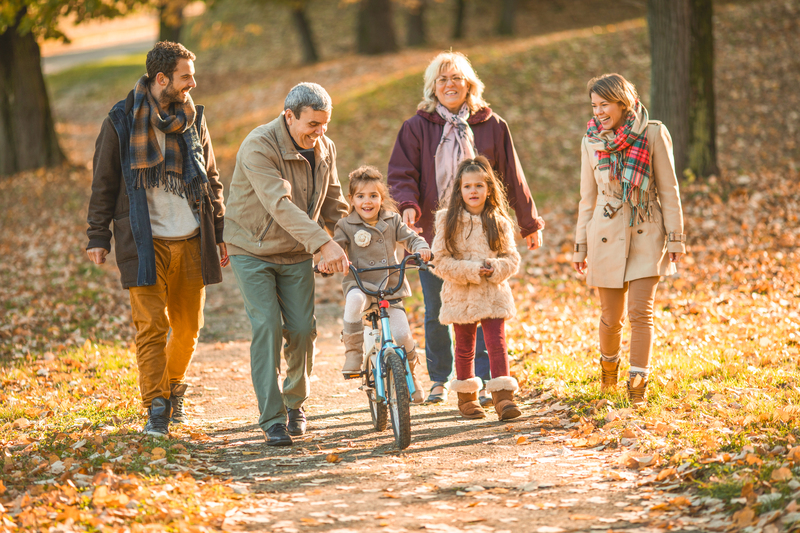 What are your favorite fall activities for your family? Leave a comment below! We want you to be a part of the National Church Residences mission. Feel free to leave a comment, suggest a topic, ask a question, or send an email to communications@nationalchurchresidences.org.